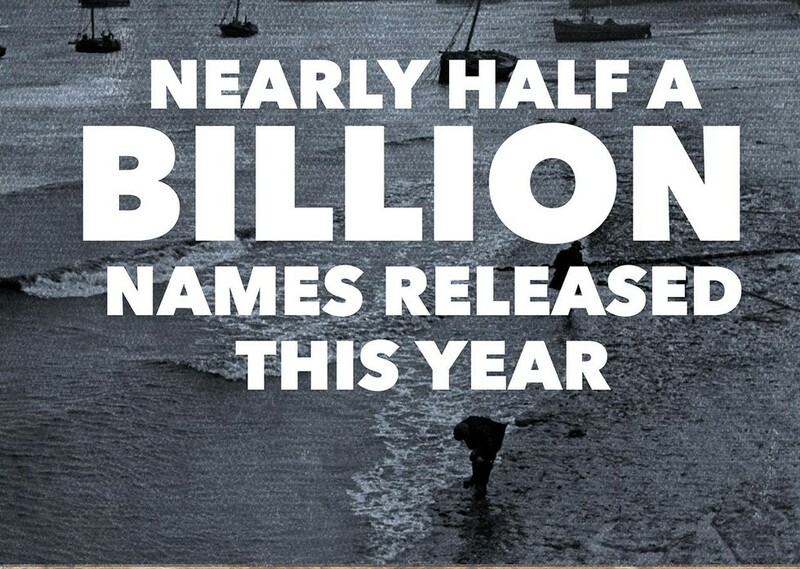 Our 2015 roundup: Nearly half a BILLION records released! 2015 is drawing to a close, and as always we're looking back on a year during which we did all we could to create billions of connections between our users and their pasts. In the course of the past 12 months, we've released records containing a massive 500,000,000 names in 322 record sets, 171 of which are unique to Findmypast. 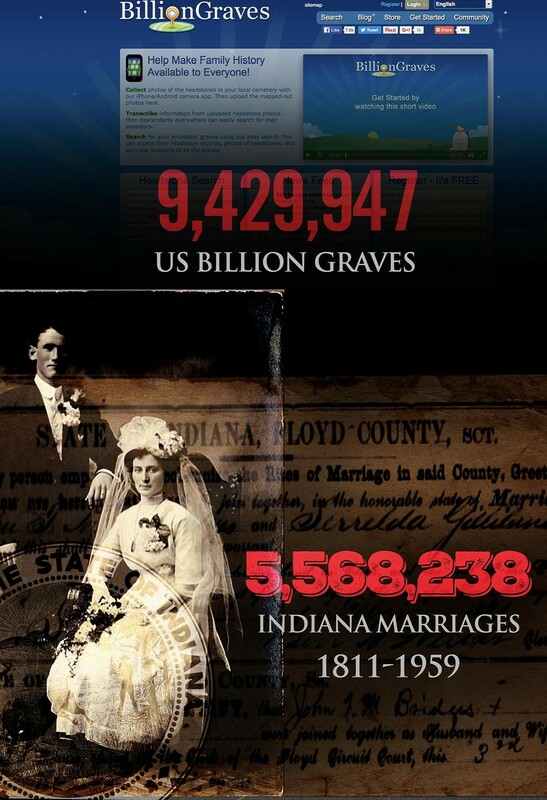 We've covered births, marriages, deaths, imprisonment, internment, evacuation, national registration and myriad other life changing events that have shaped the lives of the people in our collection of over 4 billion records. In the UK, we were proud to be responsible for the most significant family history release of the decade, the 1939 Register. Containing the personal details of over 40 million people living in England and Wales in 1939 it's been our most ambitious release to date, containing maps that allow you to see how your area has changed, exclusive newspaper clippings from the period and even our first ever shop. 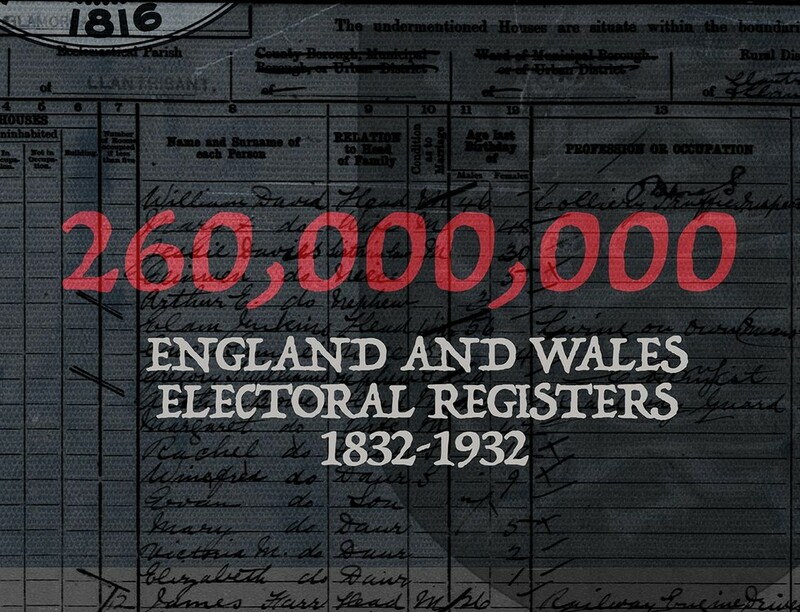 Our Electoral Registers, released in partnership with the British Library, represent the single largest collection released on Findmypast to date with an estimated 260 million records of English and Welsh voters. The period covered, 1832-1932, includes some of the most important events in history of British democracy and demonstrate dramatic changes to the British electorate during the 19th and early 20th centuries. Our Bethlem Asylum records span 249 years and are one of our richest record sets, containing descriptions and even photographs of patient's resident at the notorious asylum. You can discover more about this incredibly evocative record set here. 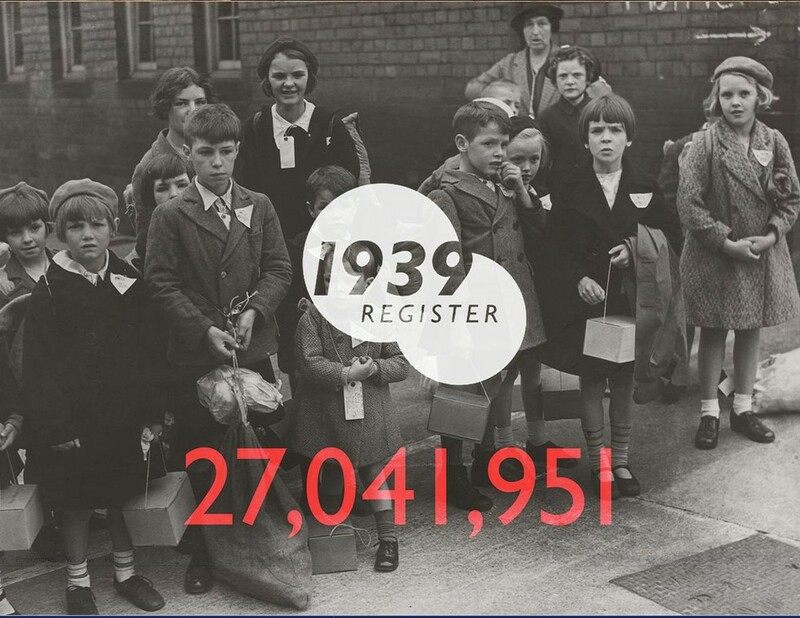 Continuing with the theme of particularly evocative record sets, our Kindertransport records tell a story of courage and heroism in rescuing over 1,500 Jewish children from the looming threat of Nazi rule. Explore those records here. Yet another significant addition to our archives was the release of over 1 million records of service men, women and civilians who were taken captive during World War II. The records cover the period 1939-1945, cover POW camps in Europe, Asia and Africa and contain extraordinary stories of ordinary men and women whose lives were caught up in the calamities of war. 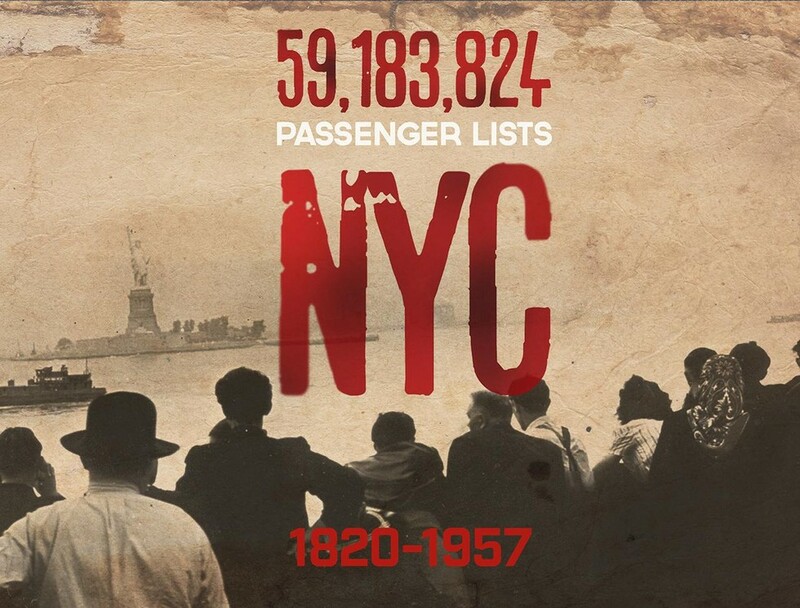 If your relatives were amongst the millions who traded Britain and Ireland for the US, our addition of 59 million passenger records of people who sailed to New York between 1820-1957 could be the perfect start to your American family history research, and with additions like 9,429,947 records from the US Billion Graves Index and 5,500,000 Indiana Marriages 1811-1959, your American research doesn't need to stop there. This is just a selection of the record releases that have made us proud to be your family history resource in 2015. We've also added millions of historic British and Irish Newspaper articles, UK school registers, trade union records, over 1.9 million new additions to our collection of crime, prisons and punishment records and much more. In 2016, we're continuing our commitment to being the only family history website dedicated to releasing thousands of new records every week, and we have big plans on the horizon, so stay tuned!